Contractors working for the Park Hill School District have encountered $93,000 worth of highly flammable trouble while installing a ground source heat pump for a new elementary school. After workers started digging wells for installing heat pump pipes at the new school, they discovered a pocket of combustible methane gas in the ground. Heat pumps use pipes running deep underground — where the earth maintains a constant temperature — for regulating temperatures inside buildings. 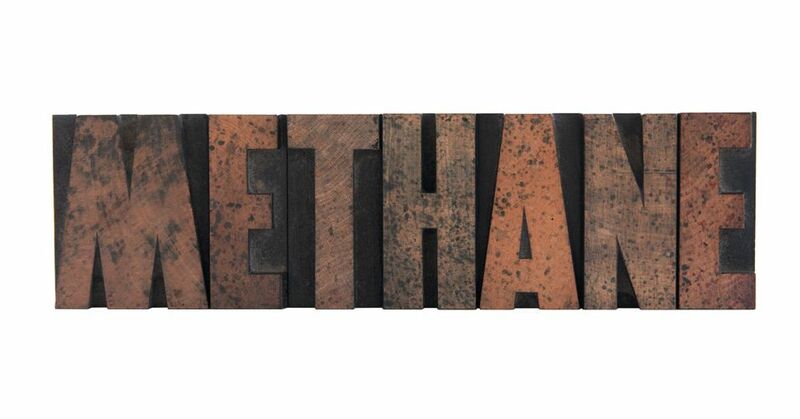 The architectural firm overseeing construction has never before encountered methane when drilling wells in the Midwest region of the United States, according to Larry Jordan, the firm’s project manager who communicated the news to the school district. Plans had been to dig 72 wells to a depth of 500 feet for the heat pump. However, finding methane 365 feet underground has led to changes. In order to ensure the safety of construction workers, students and staff, Park Hill’s Board of Education last week approved plans to dig the remaining wells only to a depth of 300 feet. To make up for the fact that most of the wells will not be as deep as originally planned, there must be more of them. More wells mean more money, and the district plans to pay the extra $93,000 out of its construction contingency fund. According to the district’s budget, there is no contingency fund for building construction during this academic year. However, there is a $375,000 contingency fund in next year’s budget. Missouri’s Department of Natural Resources is now working with district contractors to ensure the safety of the project. Because utility costs are one of the largest expenses for public schools, many districts are installing ground source heat pumps. Installation is expensive, but this technology can pay for itself within five years through energy savings. Other metropolitan area districts that have recently installed this form of alternative technology include Center on the Missouri side of the state line and Spring Hill in Kansas. 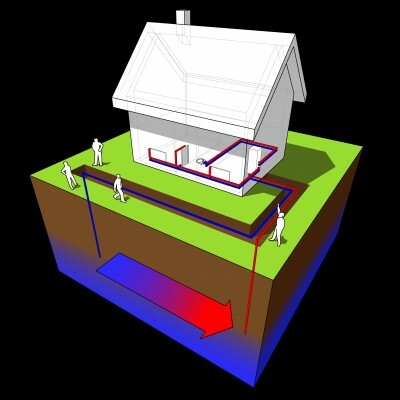 Geothermal systems operate by using the earth as a heat source during cold weather and a heat sink during warm weather. Pipes will circulate throughout the school and underground, where the earth maintains a nearly constant temperature of about 55 degrees. A pump transfers heat from the earth to the classrooms in winter or back to the earth in the summer. Hollis + Miller is the architectural firm the Park Hill School District hired to design the new elementary school, and Universal Construction is doing the building. In other news regarding the elementary school under construction, it will have a name by the end of the year. Community members and Park Hill elementary school students made suggestions, and a committee narrowed the choices down to three possibilities: North Star, Green Horizons and Heritage. Board of Education members will select one of these names during their December 8 meeting. « Voters Said “Yes” to Zoo, “No” to Schools, But Why? Comfort is the primary aspect when it comes to identifying the York heat pump of your choice, and that is what is precisely focused by the organization. with allowances was implemented through a connections of program will provides a some interface.